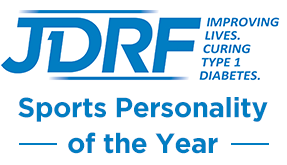 #dXDublin Day 2 - Google HQ Part 1 | Life, Sport and Diabetes - An everyday look at my life with type 1 diabetes. 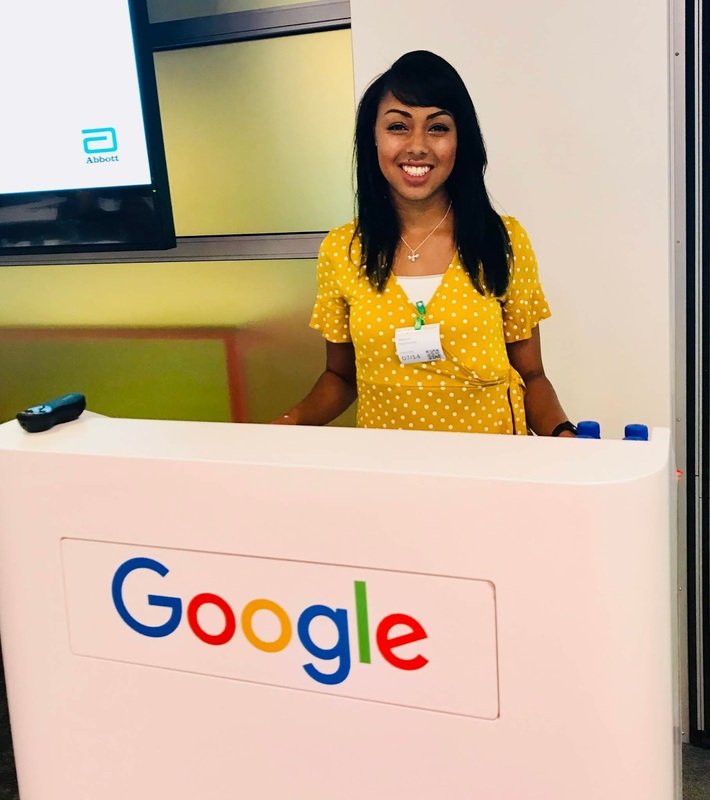 There's no sugar coating it, today was the best day ever- spent with 34 diabuddies at Google HQ in Dublin city centre. Walking to the Google building from the hotel the excitement was palpable because as a group of bloggers, receiving top tips and education from the source was a dream come true. 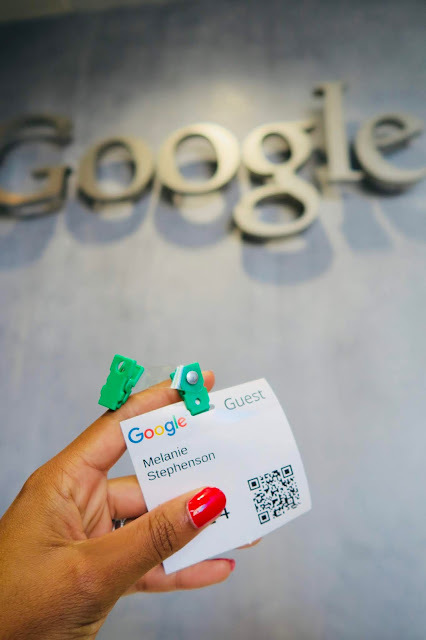 The team at Google made us feel incredibly welcome from the moment we stepped into the foyer, because the stairs to the reception were lit up in the company colours, with moving writing, welcoming the dX bloggers to the building. Then once we'd got our name tags and turned the corner, the next set of stairs were lit up with our names! Needless to say, it took ages for a group of people who love taking photos to get to our seats in the lecture room. 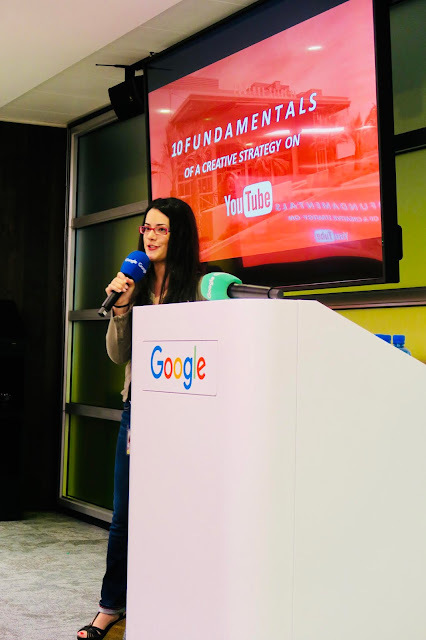 Our first talk was from Vaso who heads up the YouTube arm of Google, on the 10 Fundamentals of a Creative YouTube strategy. I've had a YouTube channel for over two years now and learnt so much from the talk in terms of content, organisation and finding inspiration that's enjoyable to convert into videos. It was also fascinating to hear about the wealth of very different types of video that the channel supports, but how so many master the same fundaments we learned about. This talk was followed by a masterclass in mobile-video creation from Aileen O'Meara, a journalist from Ireland. Then there was another engaging talk from Stephen O'Leary of Olytico- a social media analyst/ specialist, who spoke articulately about listening to both the 'said' and 'unsaid' of online content. Little did we know, that before the event Stephen had been working behind the scenes to buy 3 of us a special gift, based on the analysis and social listening of our social media channels. To Dimitris from Greece, who loves coffee, Stephen bought him the best beans in Ireland. For Andrea from France he gave Harry Potter themed gifts because of her children's love of reading and family enjoyment of the stories. 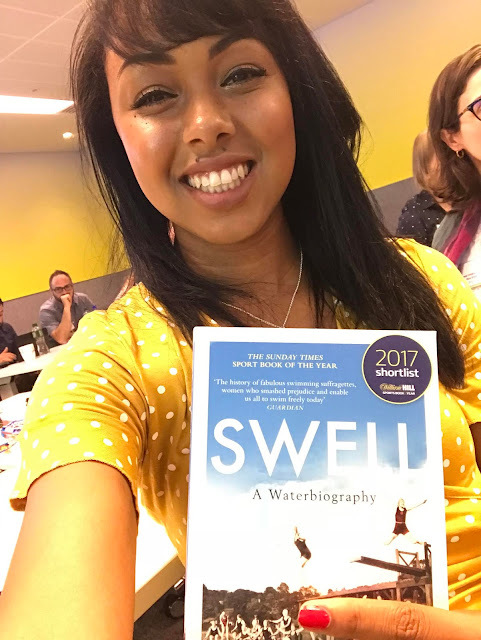 For me, his perception of my online presence was very intuitive, because he bought me a book about a group of women who got together to overcome social injustice and breakdown barriers in order to achieve their goals, in the hope of paving the way for others. I honestly couldn't have been more touched by the thoughtfulness and consideration of the gift. But don't worry, everyone got a box of low-sugar chocolate so nobody was left out. So then all too quickly it was time for us to leave Google (not before saying goodbye to the little Google android) and to head to Airfield, to hear from speakers who have brought about global change through a kaleidoscope effect, which you can read all about in Part 2. Whilst this blog is not sponsored by Abbott, it is written with their thanks for the kind invitation and sponsorship to attend dXDublin 2018.